The Conway Twitty tribute show featuring Gil Grand showcases more than 25 of Conway Twitty’s biggest hits mixed with the stories behind the songs and interviews with people that knew Conway best. 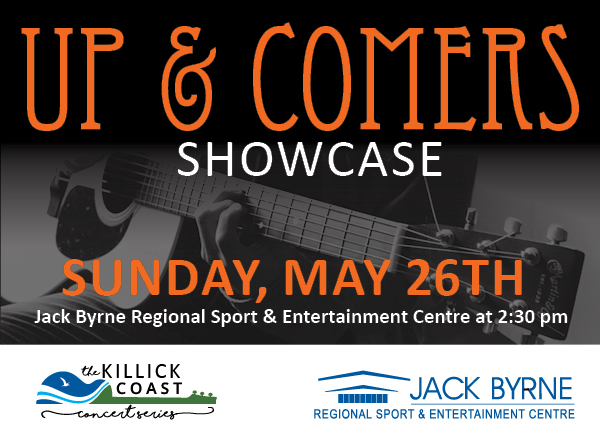 The 90-minute show is backed by award-winning musicians complete with classic country wardrobe and transports the audience to a time when Conway Twitty ruled the airwaves. Drop by the JBRSEC Main Office or call (709) 437-6224 to reserve your seats! 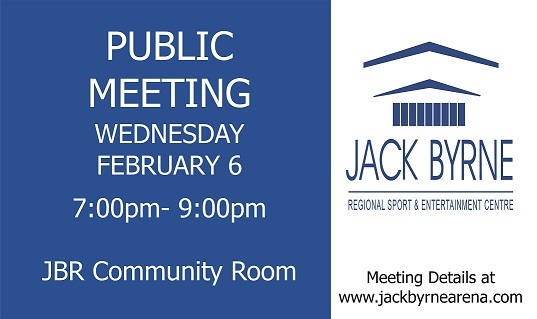 The Jack Byrne Regional Sport & Entertainment Centre Board of Directors will be hosting a Public Meeting on Wednesday, February 6, 2019. The meeting will take place in the JBRSEC Community Room from 7:00pm- 9:00pm. The meeting will be chaired by the JBRSEC Board of Directors Chairperson and facilitated by Mr. Tom Clift. The purpose of this meeting is to give you, our patrons a chance to voice your concerns about the current ice availability. All information gathered at this meeting will be compiled and forwarded to the four owner towns (Town of Pouch Cove, Town of Flatrock, Town of Torbay and Town of Logy Bay- Middle Cove- Outer Cove) for further discussion regarding an additional ice surface. PLEASE NOTE: Anyone wishing to address the Board of Directors will be given an opportunity, using the microphones provided. A time limit for each speaker will NOT exceed 5 minutes. These questions will NOT be answered at the time of the meeting. An electronic response will be given within 10 days after the meeting. PLEASE BE RESPECTFUL IN YOUR COMMENTS! Tickets on sale May 1st at JBR Main Office.